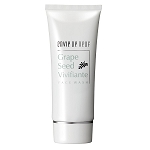 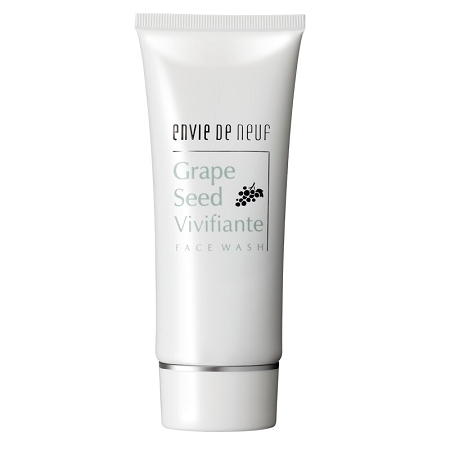 Start with a gentle cleansing with Grape Seed Vivfiante Face Wash which uses olive oil as a foaming agent. 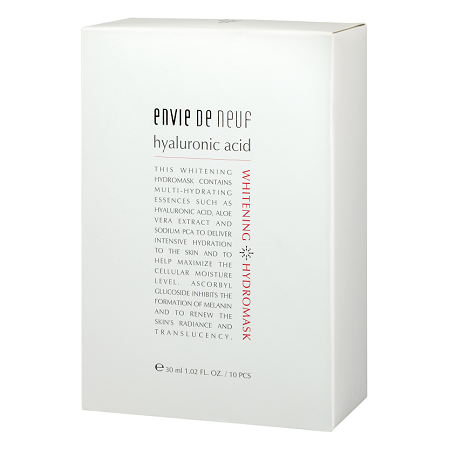 Followed by Gold Exfoliating Gel which utilizes enzymatic action to remove pore clotting factors and blackheads on the face. 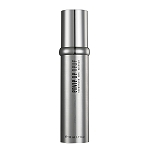 Apply Idebenone Silk essence for a instant hydrated and lifted look and seal it in with Ultimate Youth Capture Moisture to hydrate, brighten, tighten, protect and reduce wrinkles all in one bottle! 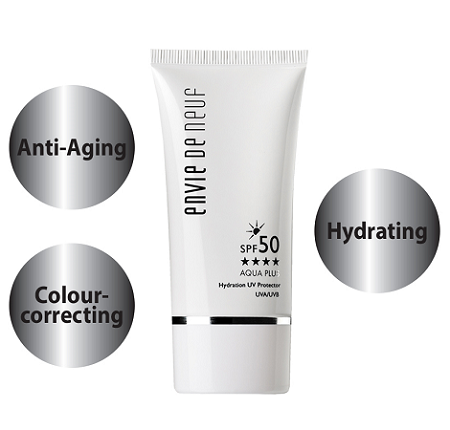 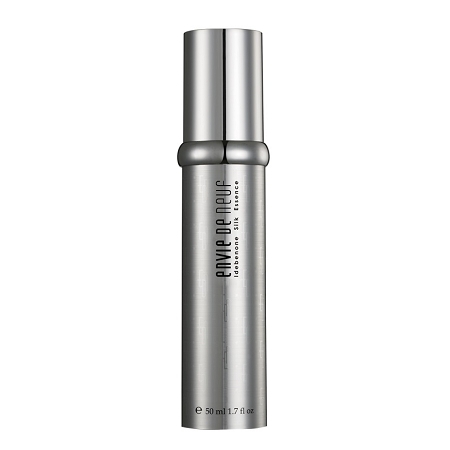 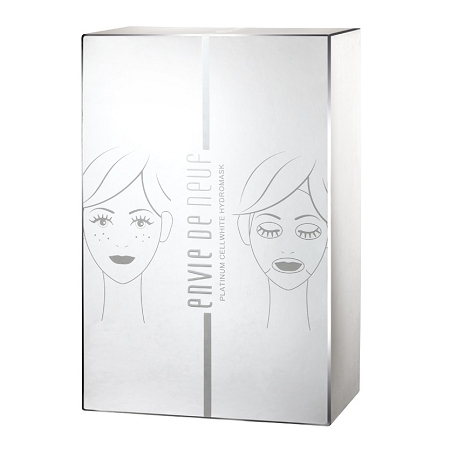 It boosts natural collagen production to reveal a firmer skin in 8weeks' time. 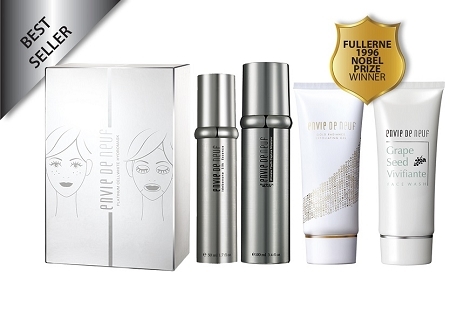 Apply Platinum Cellwhite Hydromask to achiever even healthier and radiance face.